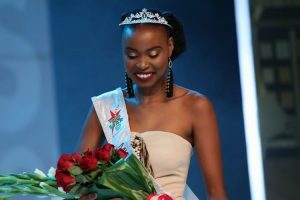 NOKUKHANYA KUNENE from Protea Glen, bagged the 2018 Miss Soweto title. 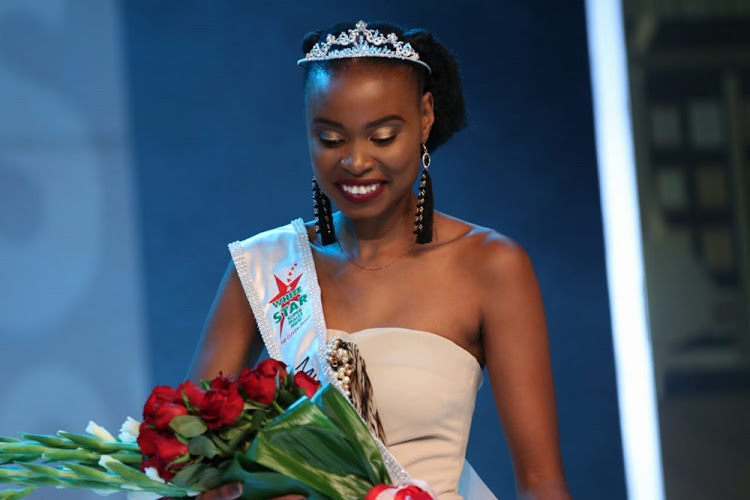 The 23 year-old Nokukhanya Kunene from Protea Glen, bagged the 2018 Miss Soweto title. The 23 year-old walked away with a prize package worth more than R350 000, including R100 000 cash prize and an opportunity to be the Brand Ambassador of White Star. Nokukhanya is currently completing her degree in Linguistics and Sociology at the University of Johannesburg. “I’m ecstatic for having this much sought after title. It was never easy competing with other contestants who brought their A-game. Competition is healthy and fortunately, I came out tops,” she says. The flawless Miss Soweto promises to use her ambassadorial role to help those in need, particularly the less unfortunate in her community of Protea Glen and other regions in Soweto. She loves volunteering and making a difference in people’s lives through various social upliftment initiatives. Her entering Miss Soweto is to use the platform to make a difference in her community. Her Nguni name means ‘brightness’ and that’s how she turned out in the evening. Other prizes included medical aid cover worth R200 000, sponsored by Clinix, which will ensure that the queen’s health is the least of her worries. Intec College also came on board with a bursary worth R20 000, which will enable Miss Soweto to further her studies in a field of her choice. Nomfanelo Mabona from Braamfischerville was crowned first princess, while the second princess went to Zandile Lebuso, from Pimville. Now in its 39th year, the grand finale took place at the Soweto Theatre last Saturday.